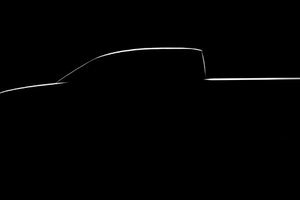 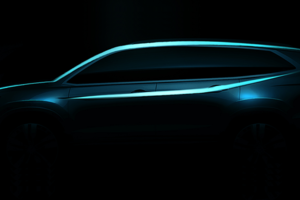 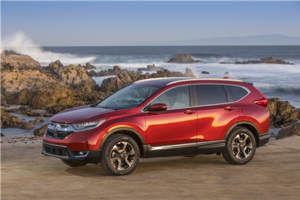 Honda’s new midsize SUV will arrive in dealerships on July 31st. 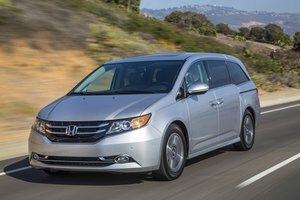 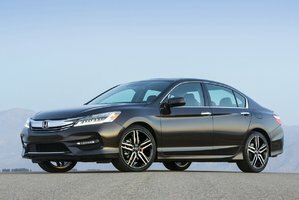 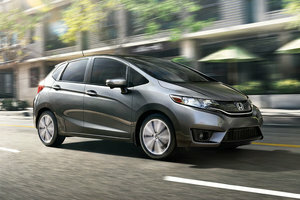 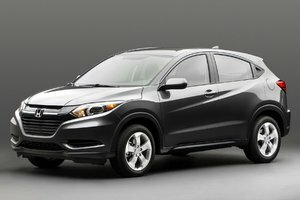 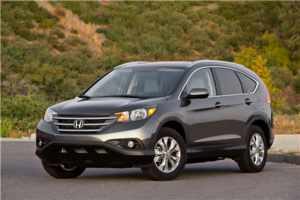 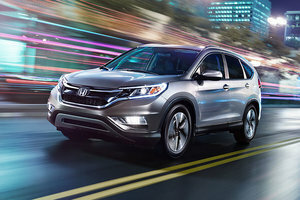 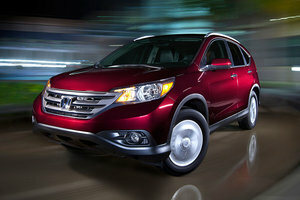 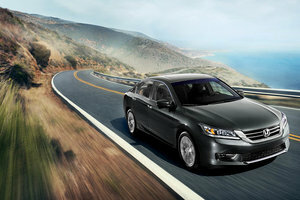 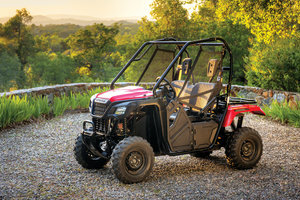 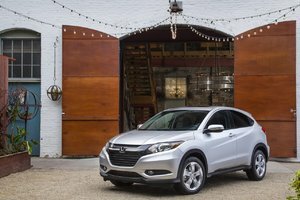 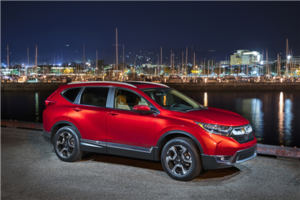 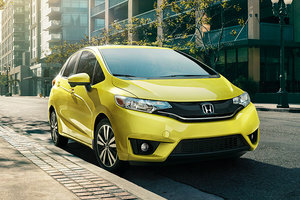 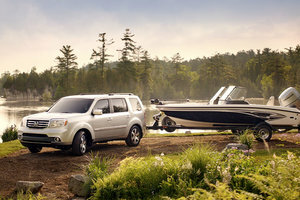 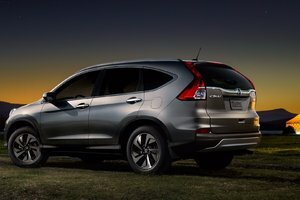 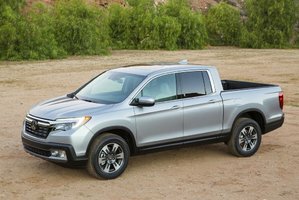 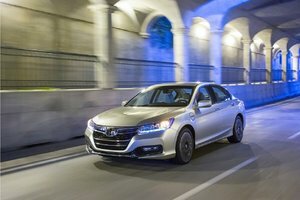 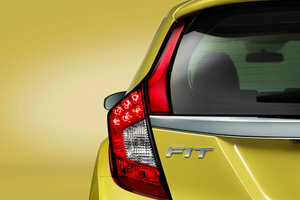 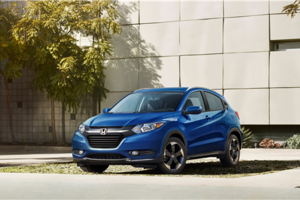 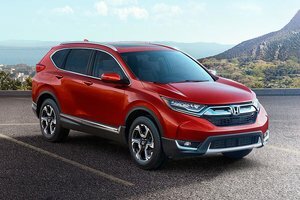 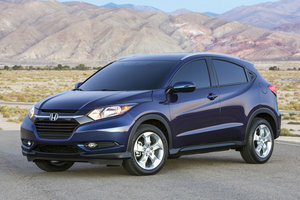 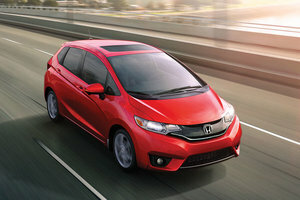 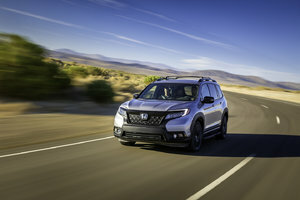 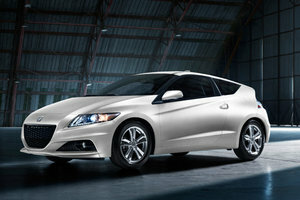 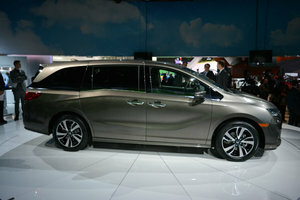 In early June, Honda provided more information on the new Pilot, its largest and most luxurious sport utility vehicle. 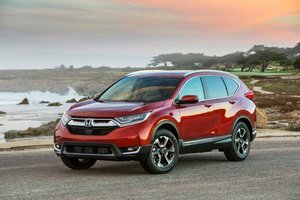 Completely redesigned this year, the 2016 Honda Pilot is now in its third generation, and will be positioned at the top of the Honda SUV range ahead of the new HR-V and redesigned CR-V which was introduced last October. 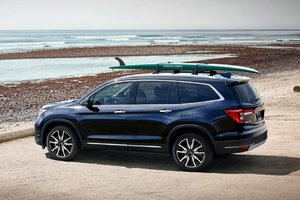 More spacious and much more advanced from a technological standpoint, the 2016 Honda Pilot will be offered from $ 35,490. 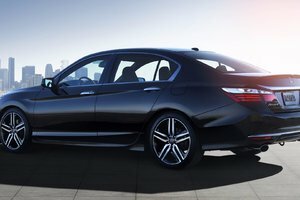 At this price, one gets the LX model equipped with front-wheel drive in addition to a six-speed automatic gearbox. 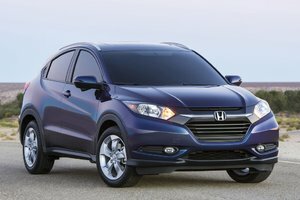 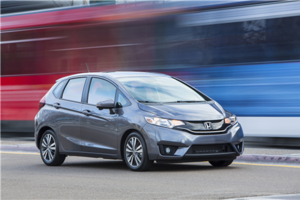 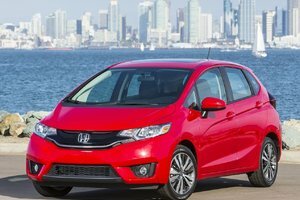 If you prefer the added stability of all-wheel drive, AWD-equipped Pilots start at $ 38,490. 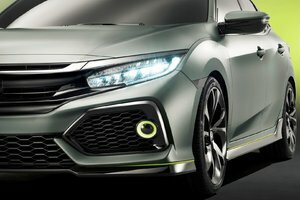 The high-end Touring version itself welcomes a new nine-speed gearbox which aims to improve both the performance and comfort of the vehicle, while also improving on fuel consumption. 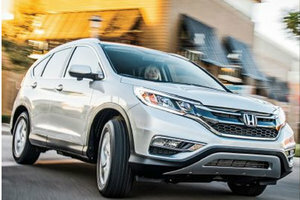 Speaking of which, Honda has developed a range of systems that aim to improve the fuel consumption of the new 2016 Honda Pilot. 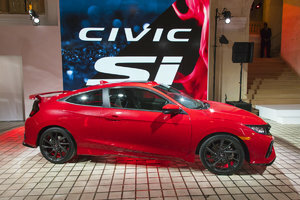 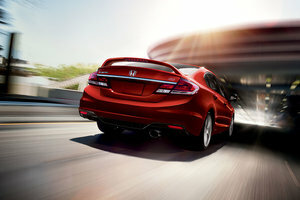 First, we are dealing with a new 3.5-liter V6 engine now developing 280 horsepower and 262 lb-ft of torque. 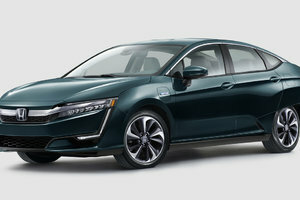 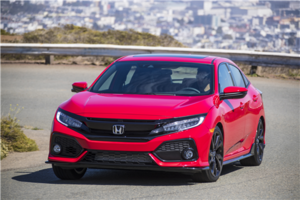 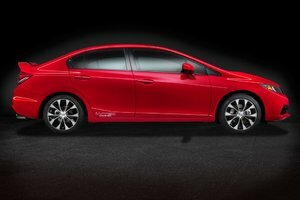 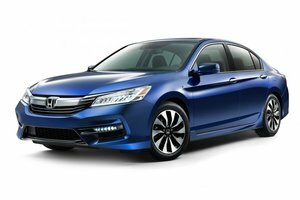 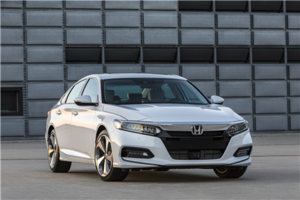 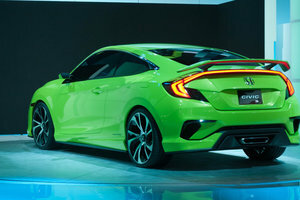 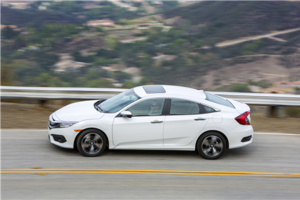 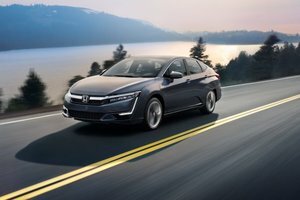 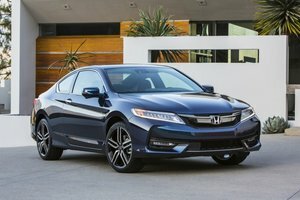 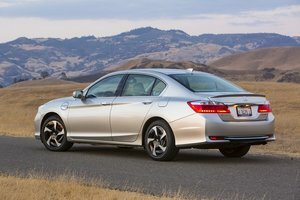 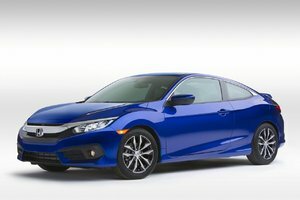 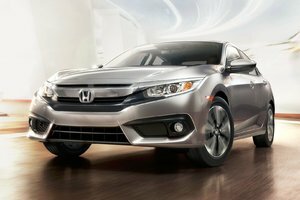 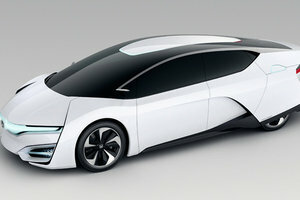 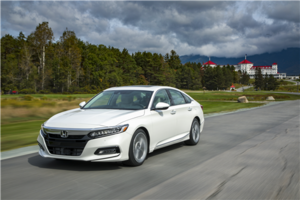 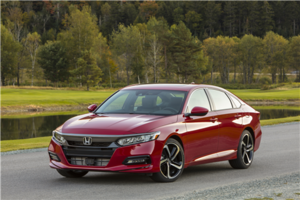 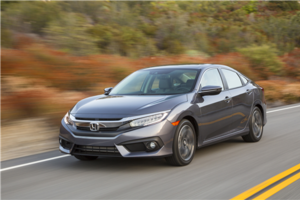 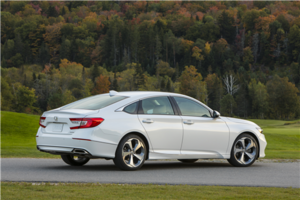 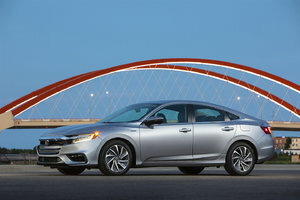 This engine now benefits from Honda’s Earth Dreams technology that improves the thermal efficiency of the powertrain in order to get better fuel efficiency without sacrificing power. 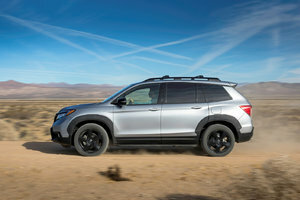 On the road, the Honda Pilot stands out by being both comfortable and quiet, but the adjustments made to the vehicle in the sportiness department also make it possible to obtain more dynamic performance on winding roads. 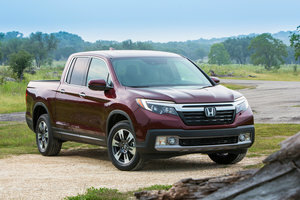 Finally, the Pilot is much more balanced for the 2016 edition. 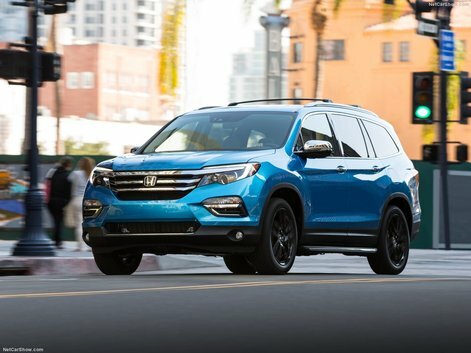 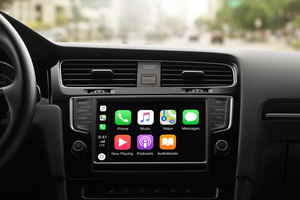 Other new additions to the 2016 Honda Pilot include greatly-enhanced safety thanks to the addition of the Honda Sensing System that includes an array of active safety systems such as pre-crash braking system, a lane change prevention system, lane departure warning, and more. 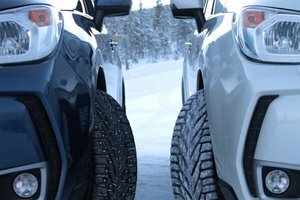 If you want to leave the beaten track with your Pilot, you can turn to the all-new traction management system in versions equipped with all-wheel drive, which adjust the behavior of the vehicle based on the terrain found under the vehicle (snow, mud or sand). In total, there are six versions of the Honda Pilot 2016: LX ($ 35,490), EX ($ 41,490), EX-L ($ 44,490), EX-L RES ($ 45,490), EX-L Navi ($ 45,490) and Touring ($ 50,490). 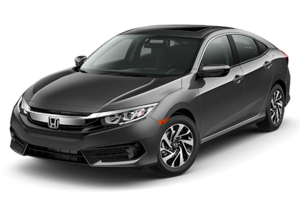 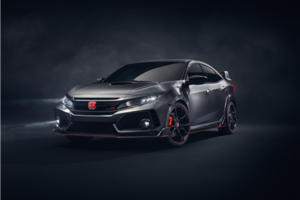 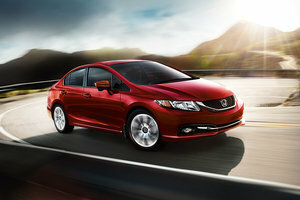 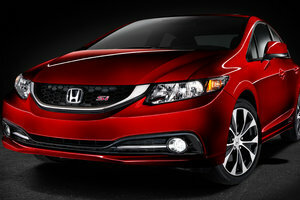 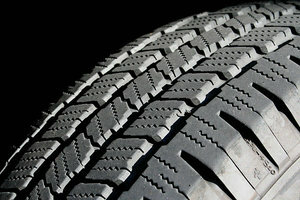 For more information, contact us today at Bathurst Honda!